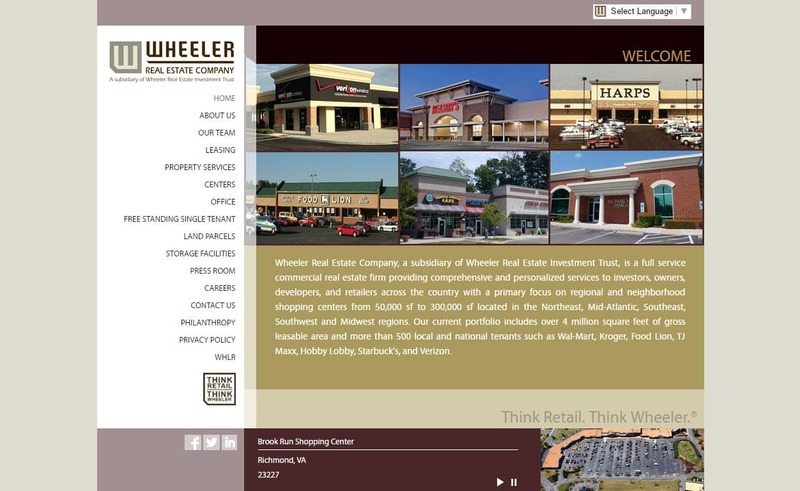 Website design for Wheeler real estate and lease management company. This is Word Press and features property lead generation. The website is mobile ready and responsive. Does your current property management web site look old? Does it look out-dated? Consider a brand new property web site design for your business. We craft powerful property management branded websites. Your new website will contain the latest in cutting edge marketing tools and functionality. We are a professional web design company based in Virginia. We understand that great design elevates web sites above the rest. Our designers work to provide you the very best in website design. VISIONEFX provides services to small business owners.